Rivertown Buick GMC - a Buick, GMC vehicle for every lifestyle. Rivertown Buick GMC has your GMC or Buick car, truck, SUV or crossover vehicle at your price. Pick your payment with this tool. Find answers to your auto financing and leasing questions at Rivertown Buick GMC. We offer a large range of GMC and Buick financing solutions. 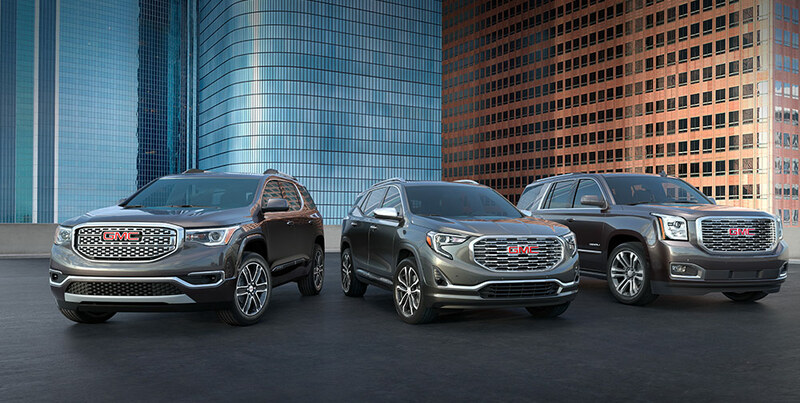 Choose a GMC and Buick service center near Columbus, Phenix City and LaGrange with skilled technicians and top technology. Choose Rivertown Buick GMC. At Rivertown Buick GMC, all of our guests are valued customers. Whether you’re searching for a new car, truck or SUV, or seeking trustworthy service on your current vehicle, you’ll receive professional assistance from our expert staff. Drivers in LaGrange, GA and Opelika-Auburn, AL don’t have to drive far for first-class service. Visit Rivertown Buick GMC in Columbus, GA today at 1661 Whittlesey Road Columbus GA 31904. Experience the class and capability of our new inventory lineup. 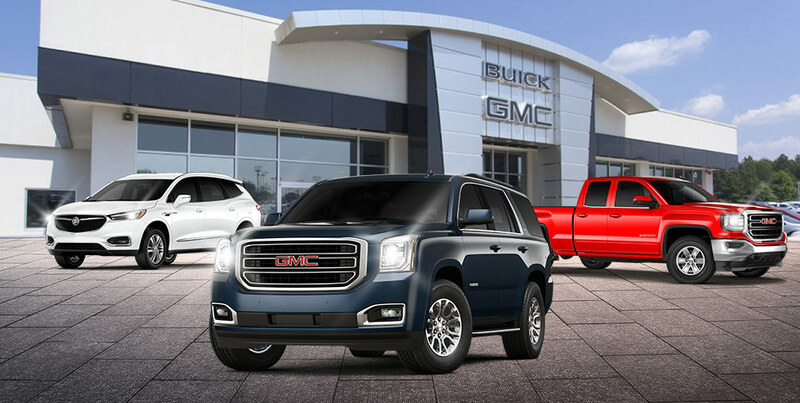 View our new GMC and Buick specials online, then visit Rivertown Buick GMC in Columbus, GA today. Perhaps you’re looking for an earlier model car, truck or SUV. At Rivertown Buick GMC, we offer a wide selection of quality pre-owned vehicles as well. Our extensive used car inventory features top makes and models to help guests find exactly what they’re looking for. We also provide a large selection of certified pre-owned vehicles, all of which meet strict criteria and pass a meticulous inspection. We provide this rigorous certification process so our customers can drive away with peace of mind. Search for our used car specials and browse our used inventory online, then schedule a test drive at Rivertown Buick GMC, serving LaGrange, GA and Opelika-Auburn, AL. At Rivertown Buick GMC, we want all our guests to drive away happy, so we developed an efficient Finance Center to help you find the best possible loan or lease option. Customers can get started from home, using helpful tools on our website, such as our finance application and even an online trade-in value tool. When you’re ready to get on the road, visit our professional staff and let them guide you the quick and easy process. We look forward to seeing you at Rivertown Buick GMC in Columbus, GA.
At Rivertown Buick GMC, we hope to gain lifetime guests, so we offer exceptional service throughout the lifetime of your vehicle. Our certified service center is here for all Columbus area drivers, whether you need a routine oil change, tire alignment, tire service, auto repair or a GMC or Buick recall performed. We also offer an extensive parts department and a state-of-the-art collision center. You can view our service specials and schedule an appointment online, then bring your car, truck or SUV to our professional vehicle specialists. At Rivertown Buick GMC, we’re in it for the long haul. Stop by our showroom in Columbus today, serving LaGrange, GA, as well as Phenix City and Opelika-Auburn, AL.